Texas Tech Red Raiders vs. Oklahoma State Cowboys Dan Law Field, Lubbock, Texas, USA Cheapest in Lubbock! This event has the cheapest Texas Tech Red Raiders vs. Oklahoma State Cowboys tickets in Lubbock available on our site. 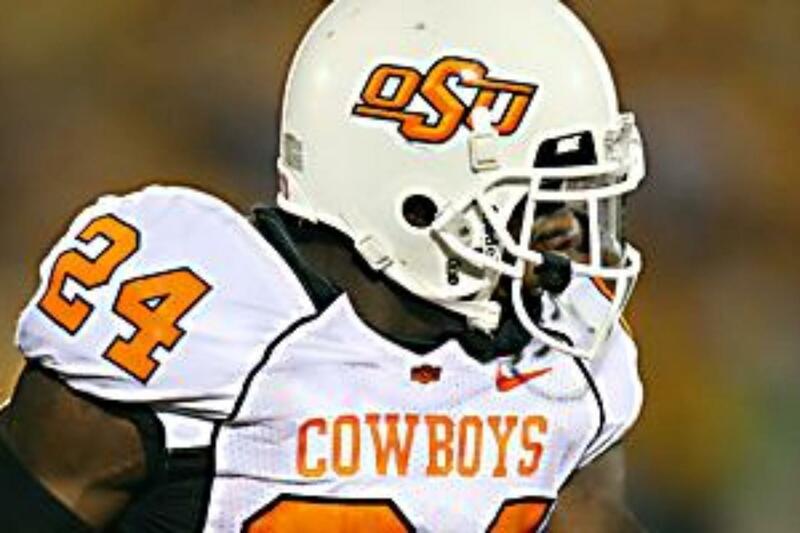 Oklahoma Sooners vs. Oklahoma State Cowboys Mitchell Park, Norman, Oklahoma, USA Cheapest in Norman! This event has the cheapest Oklahoma Sooners vs. Oklahoma State Cowboys tickets in Norman available on our site.